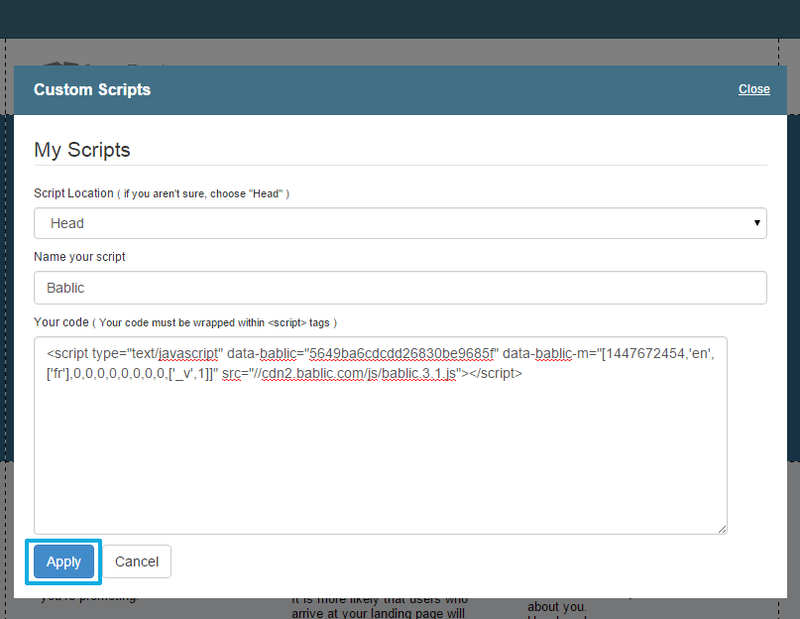 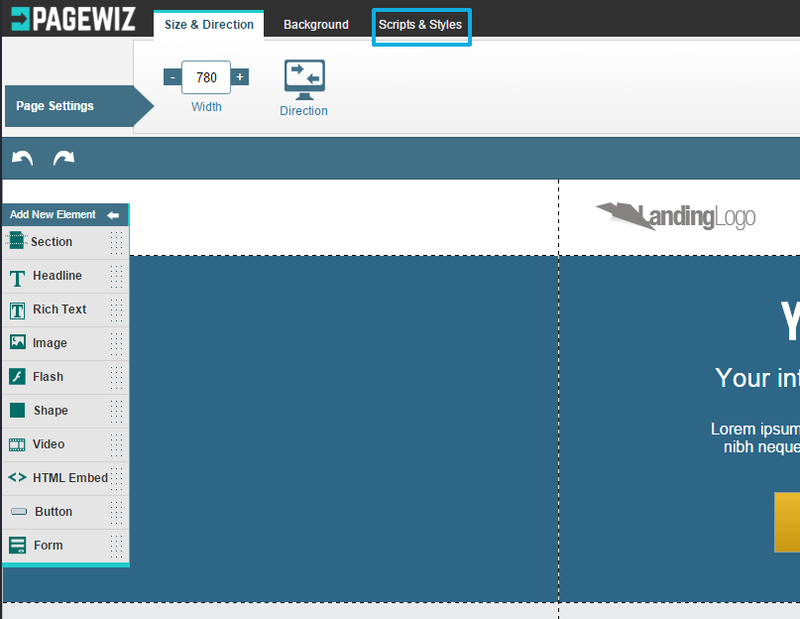 Below is our step-by-step guide to integrating Bablic with Pagewiz. 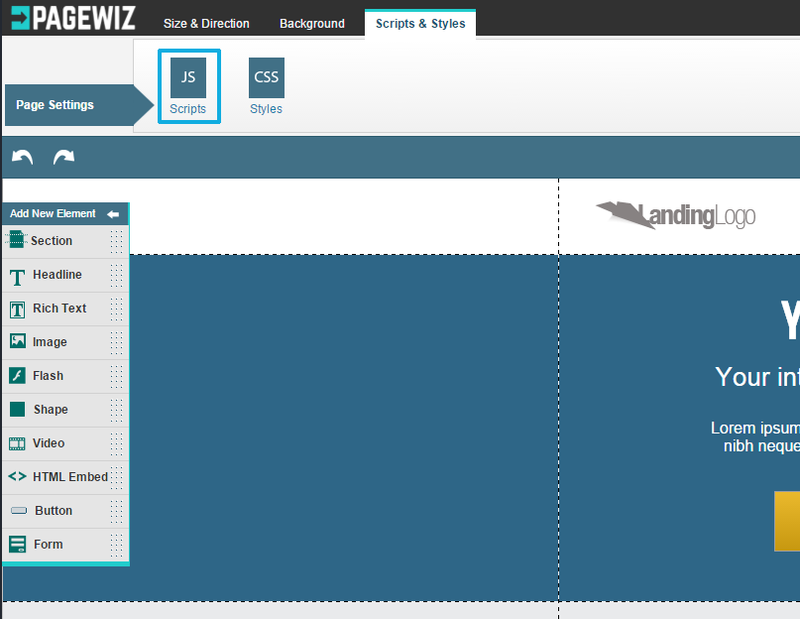 Log in to your Pagewiz dashboard and proceed with the steps below. 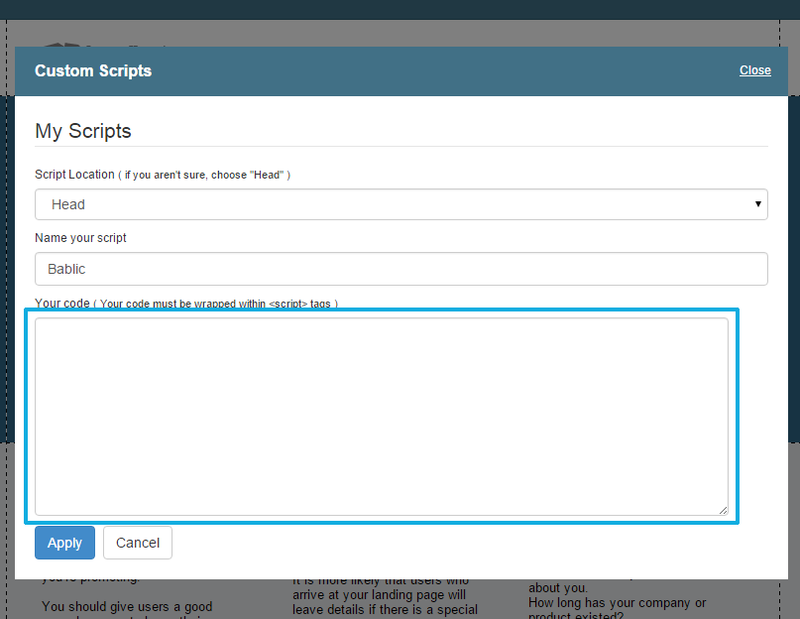 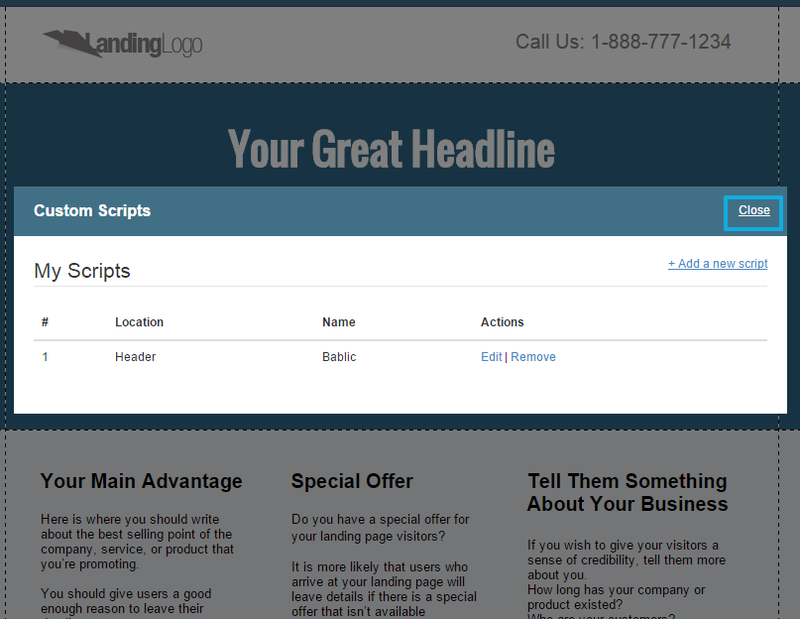 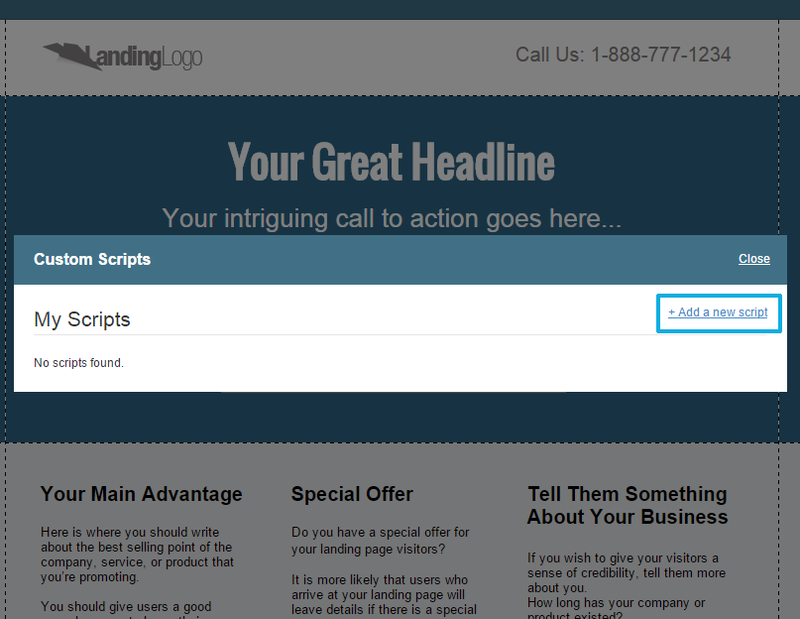 1) Click on "Scripts & Styles"
3) Click on "+Add a new script"